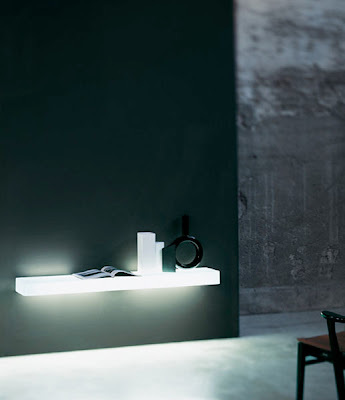 TABLE™ Bulb Bedside/Table Lamp from Ingo Maurer Lighting - One of the lasting timeless design classics in the history of modern design. 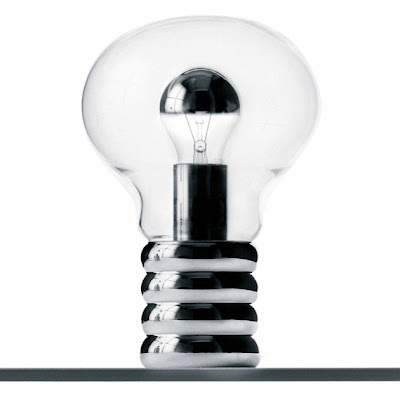 Ingo Maurer's Bulb lamp is a modern design classic! 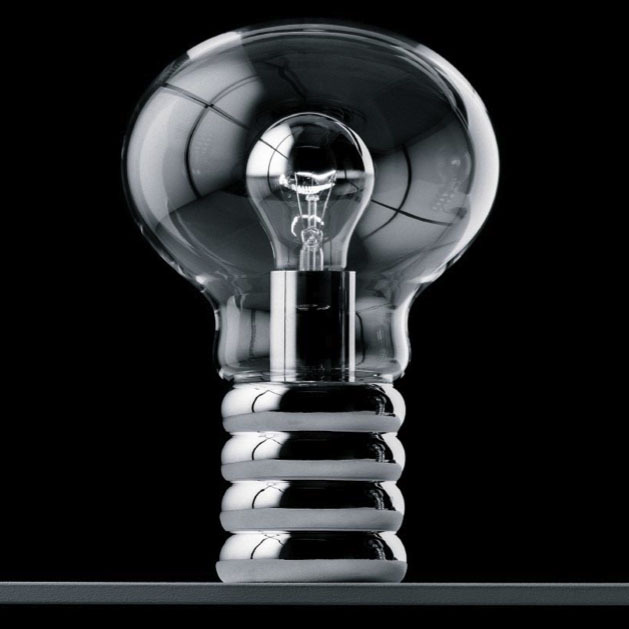 The Bulb lamp is a modern table lamp which was designed by Ingo Maurer in Germany. 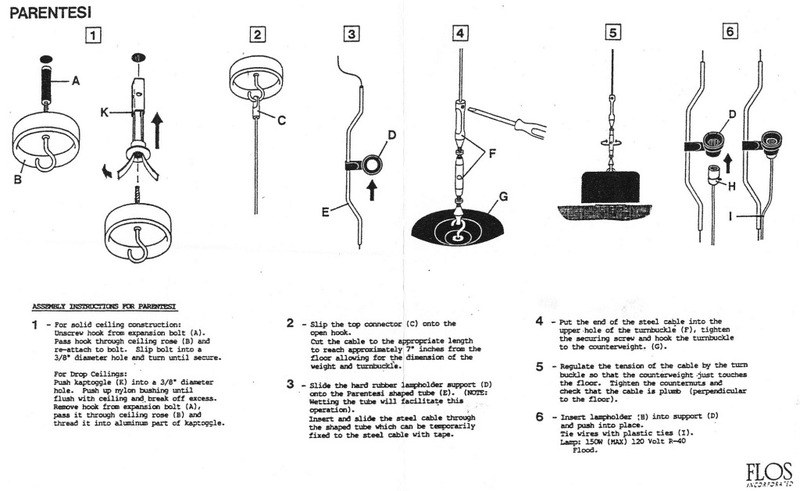 The Bulb lamp has the features of an oversized double light bulb. 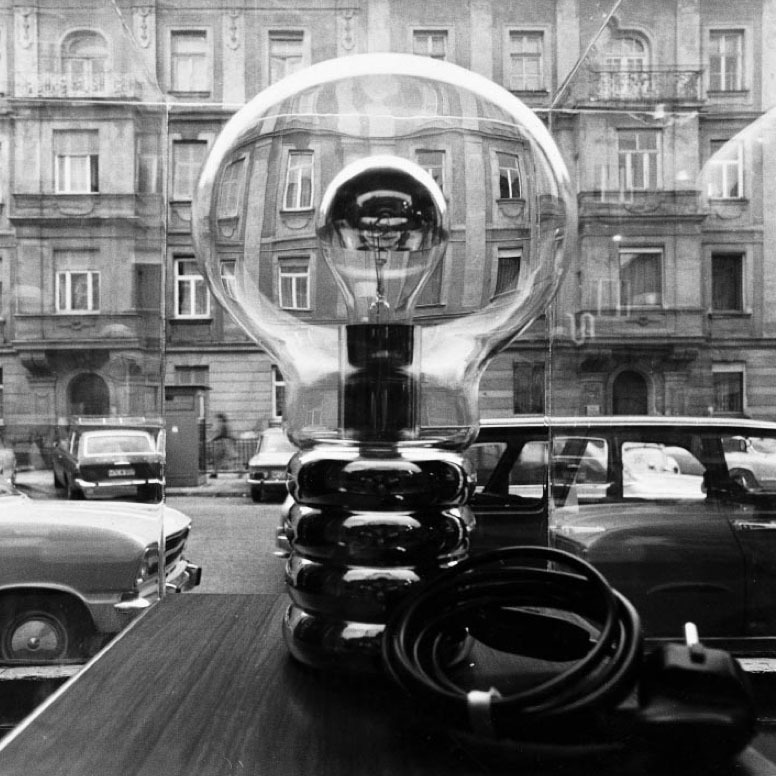 The Bulb lamp is Ingo Maurer's first manufactured lamp and the one that launched his company Design M. The Bulb table lamp borrows its style from pop art. 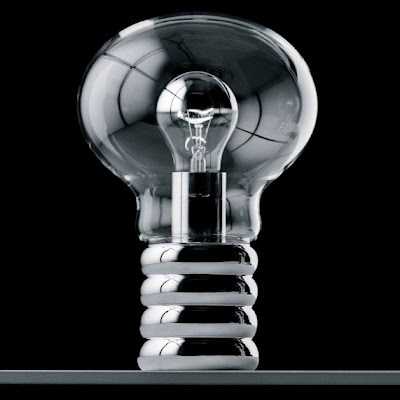 This work treats the light bulb itself as a remarkable piece of design and art. The Bulb lamp consists of an oversize blown-glass cartoon of a light bulb that holds a smaller, working bulb within it. It nicely embodies the witty, playful spirit of the Pop era.